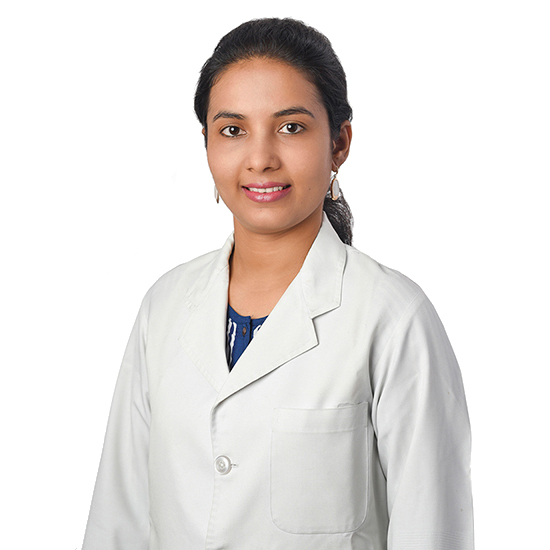 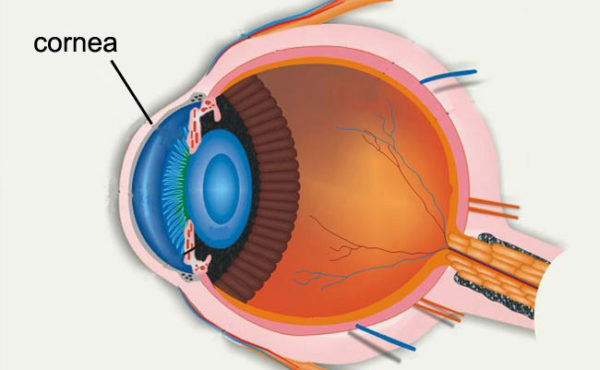 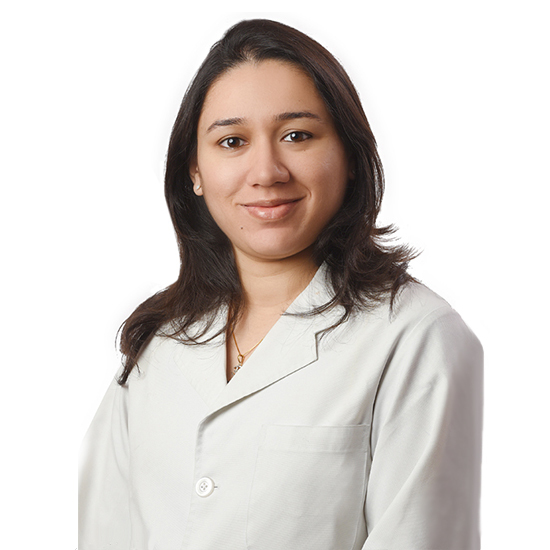 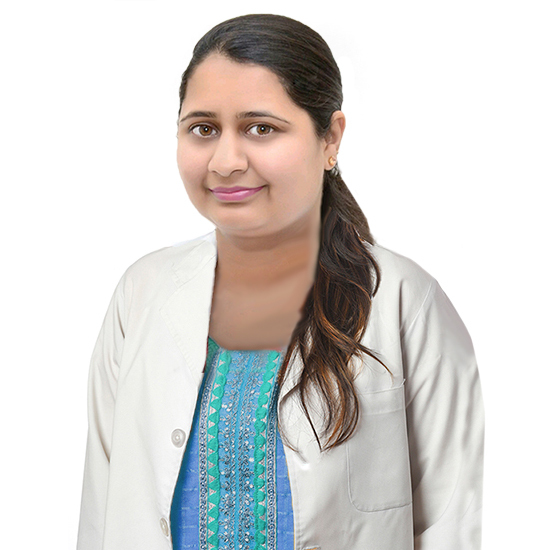 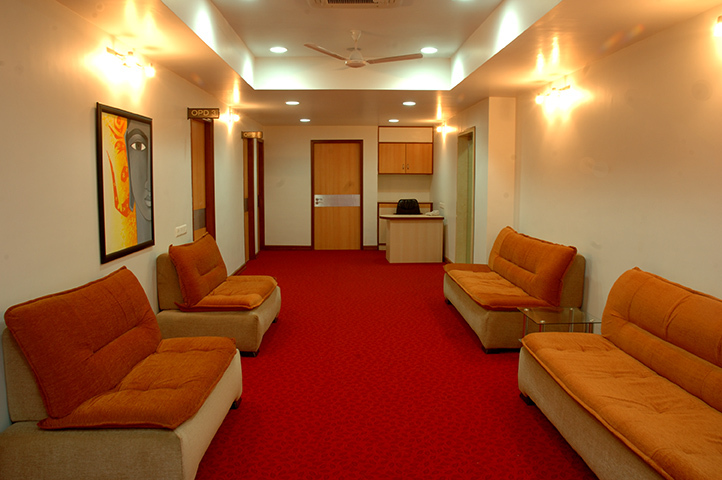 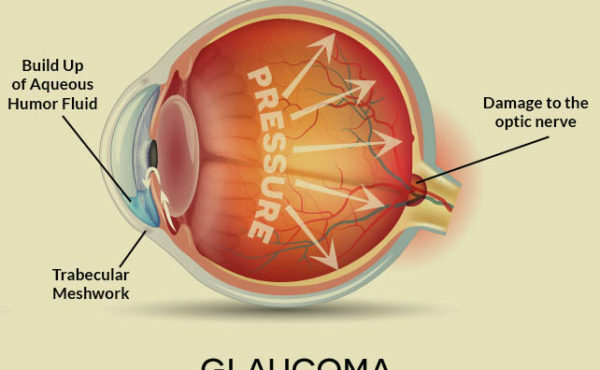 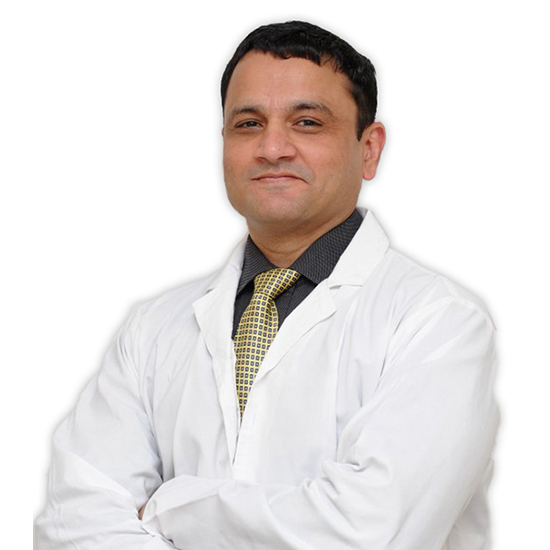 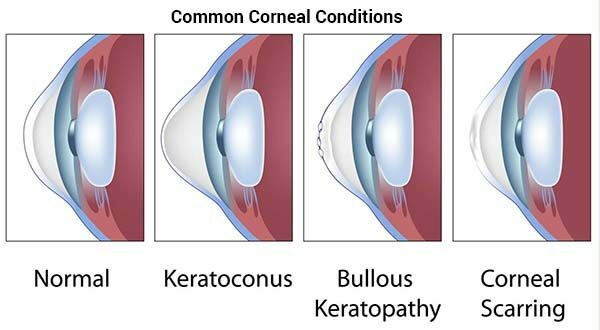 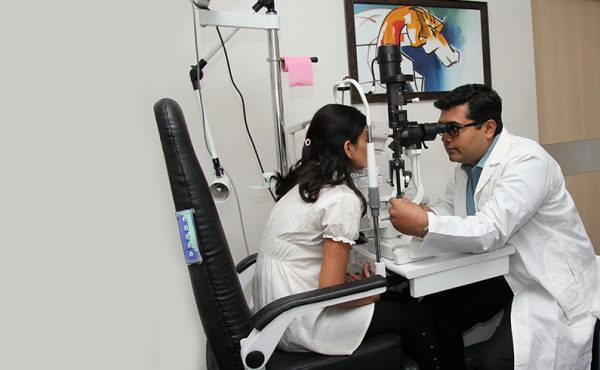 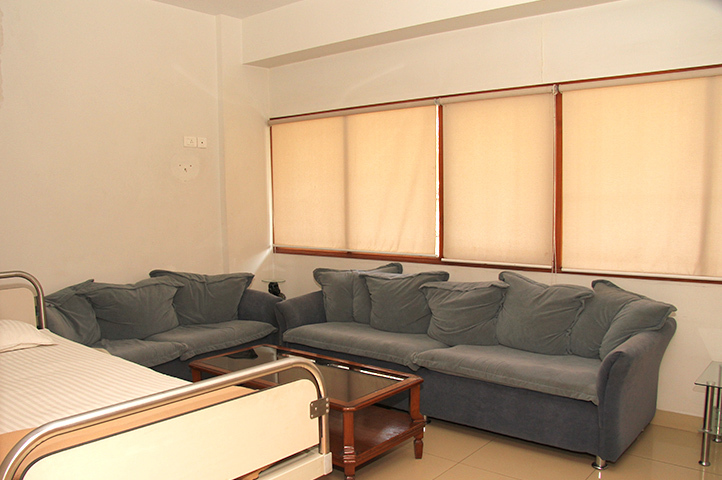 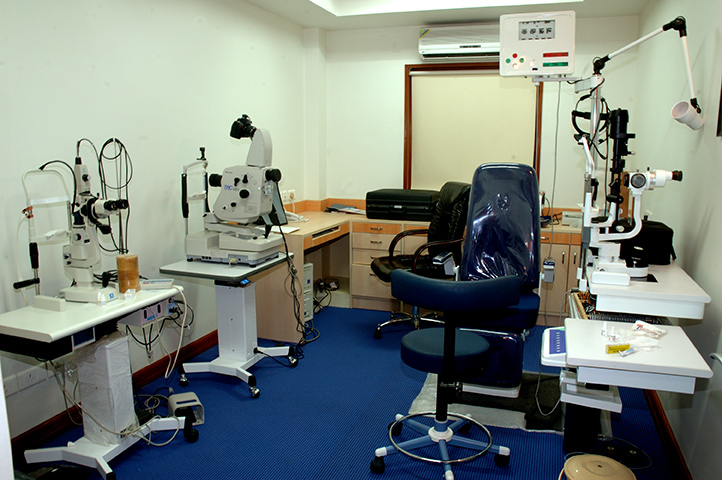 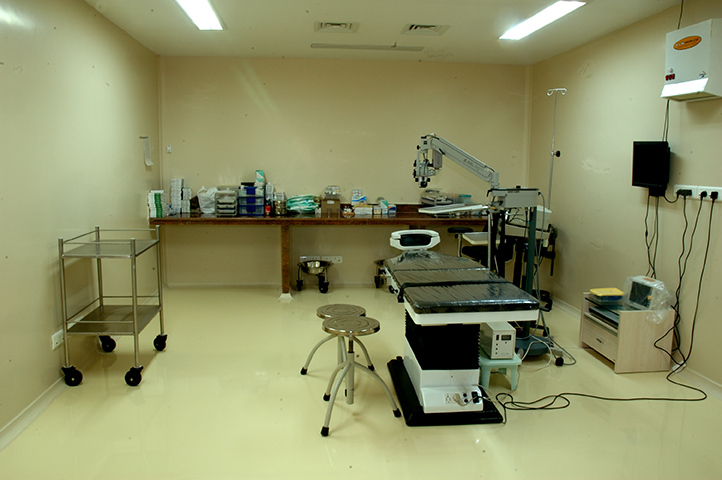 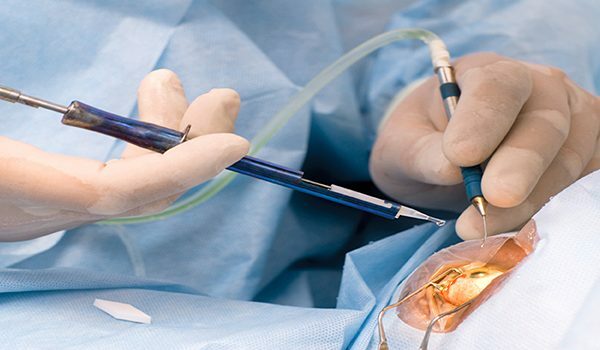 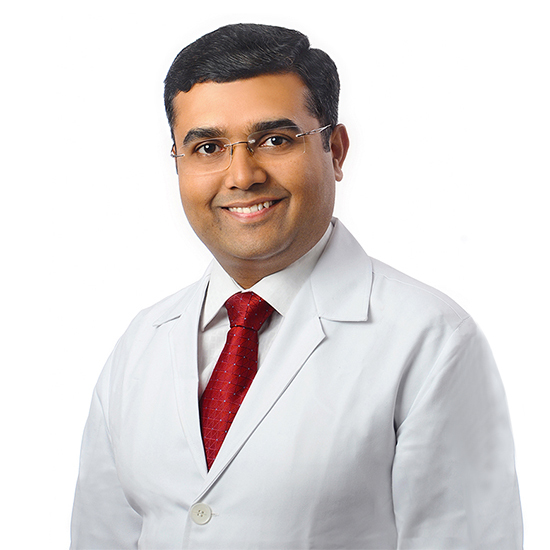 Address and Google Map | Evista Eye Care Centre, Nagpur, India l Lasik Laser Surgery, Cataract Surgery, Retina Treatment, Galucoma Teatment, Cornea Treatment, Pediatric Eye Care, Corneal Collagen Cross Linking (C3R) Treatment, Nagpur, India. 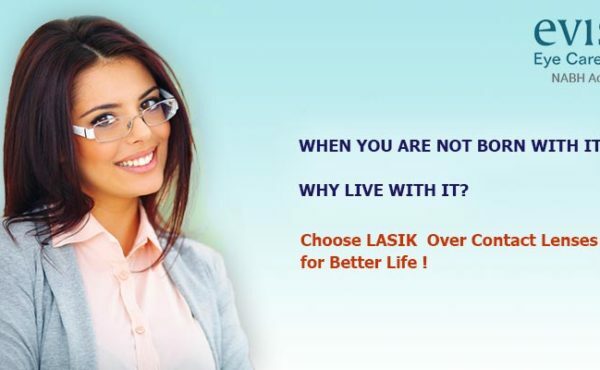 Thank You for contacting Evista Eye Care Centre. 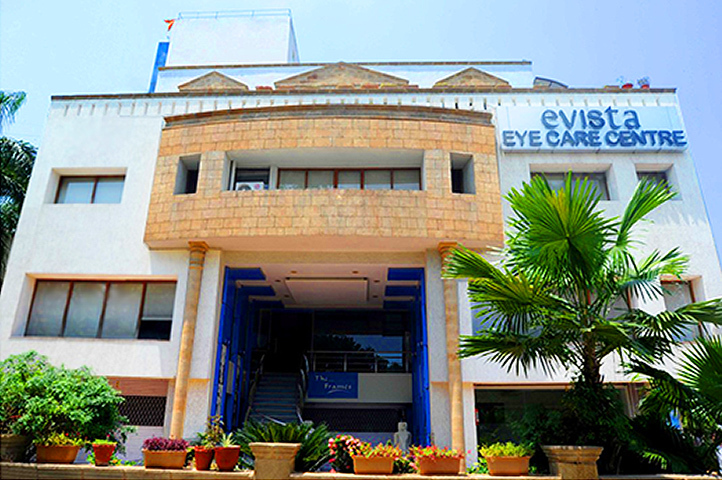 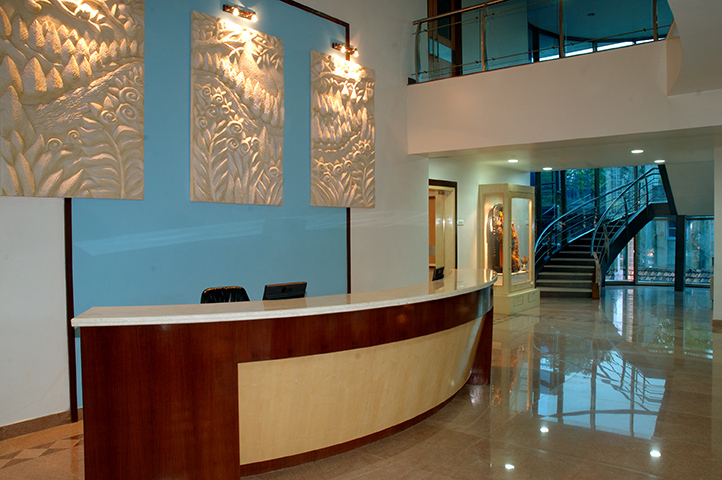 Evista Eye Care executive will contact you shortly.